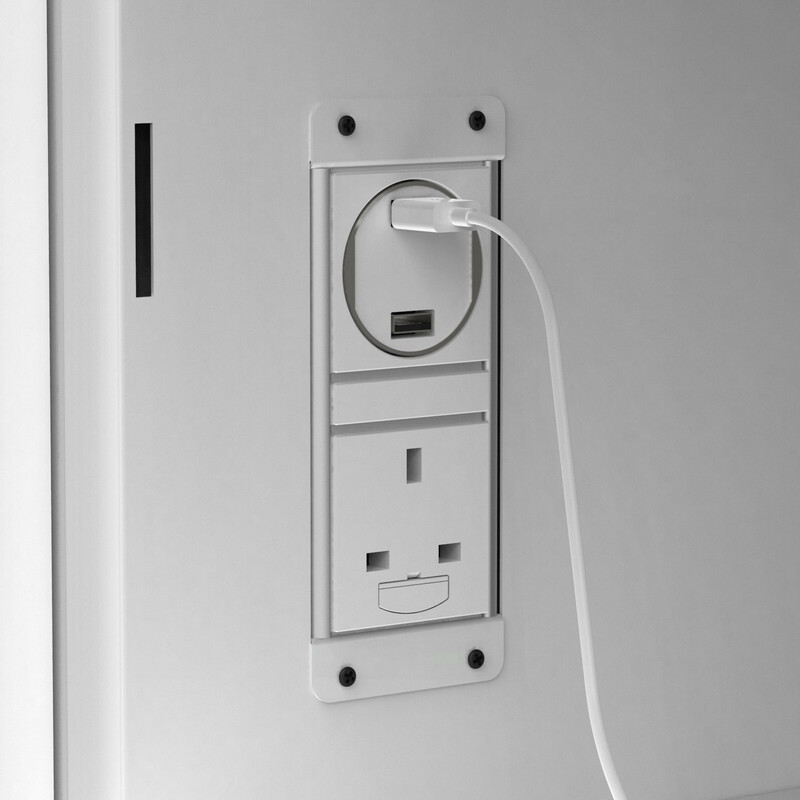 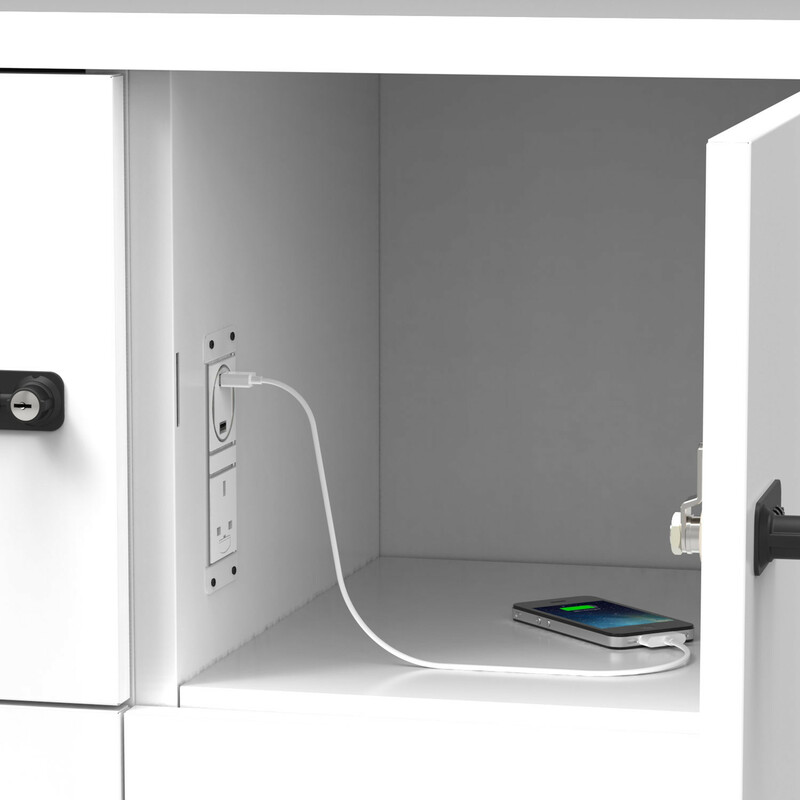 Electrical Personal Lockers are personal office storage units with charging points situated inside. 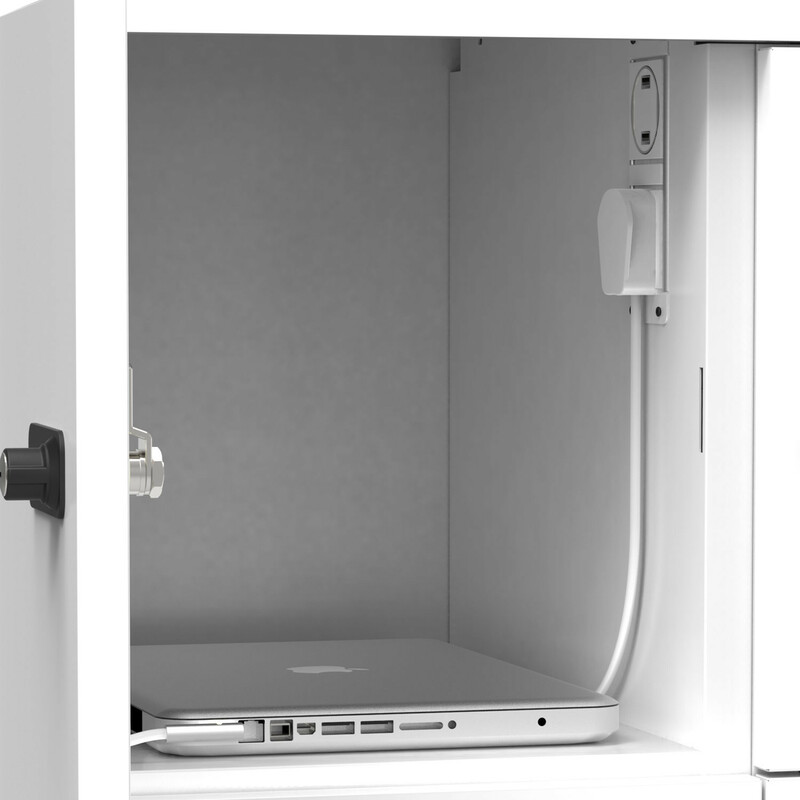 They allow staff to leave their laptop or work phones in the locker on charge whil in a meeting or out at lunch. 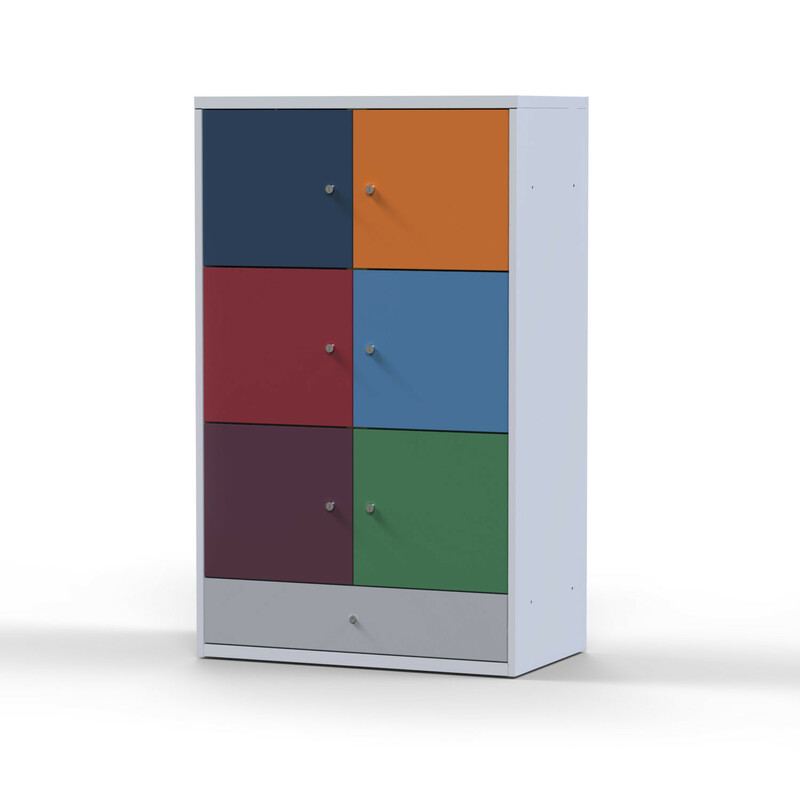 Electrical lockers by Maine storage. 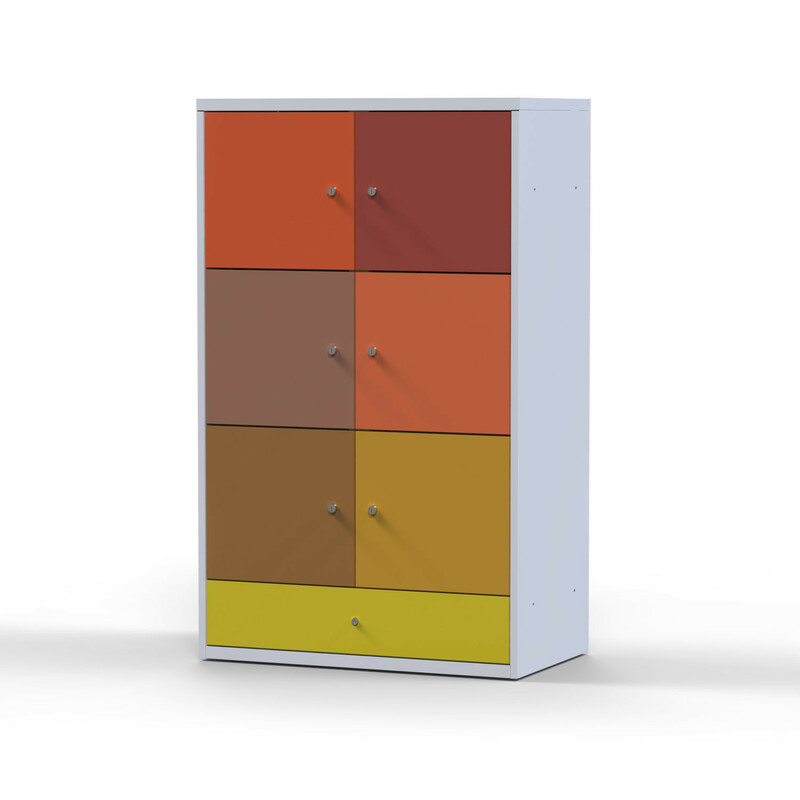 You are requesting a price for the "Electrical Personal Lockers"
To create a new project and add "Electrical Personal Lockers" to it please click the button below. 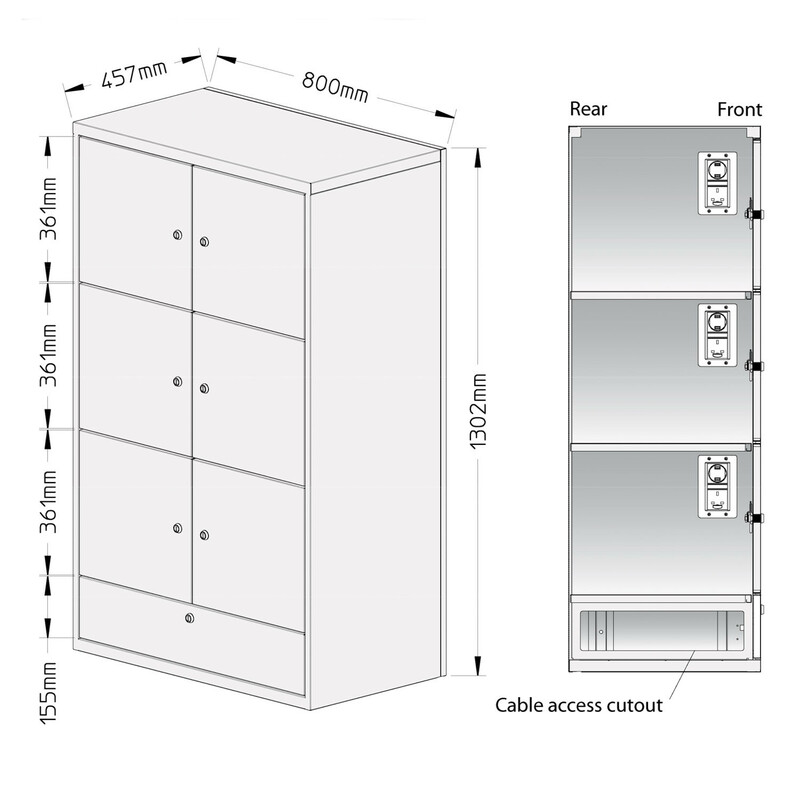 To add "Electrical Personal Lockers" to an existing project please select below.